Elixir, one of Australia's finest Jazz trios led by five-time ARIA award-winning singer songwriter Katie Noonan, alongside National Jazz Awarding Saxophonist/Composer Zac Hurren and Australia's master of guitar Stephen Magnusson; are releasing their hugely anticipated third album. 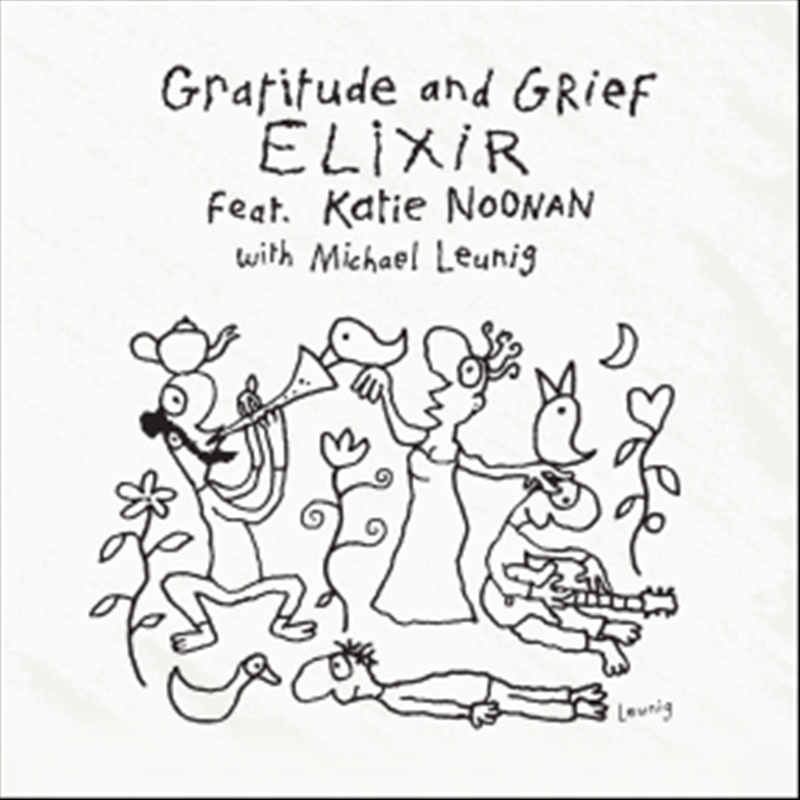 Over four inspirational years iconic Australian poet cartoonist Michael Leunig and the trio workshopped a selection of his work, it's a truly collaborative album. Interpreting 10 iconic poems by Leunig, Elixir combine spoken word poetry, vocals and sublime jazz improvisation. 'Love is Born', 'Peace (is my drug)', 'Gratitude and Grief' and 'The Path to Your Door' are amongst the ten classic works Leunig himself will read as an introduction, before each musical interpretation of that samepoem is performed by the trio. They also close their album with their unique take on 'The Rainbow Connection' - as a small gift of love to the LGBTQI community.